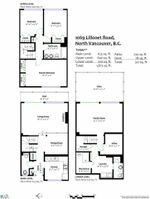 The most versatile floor plan in Lynnmour! 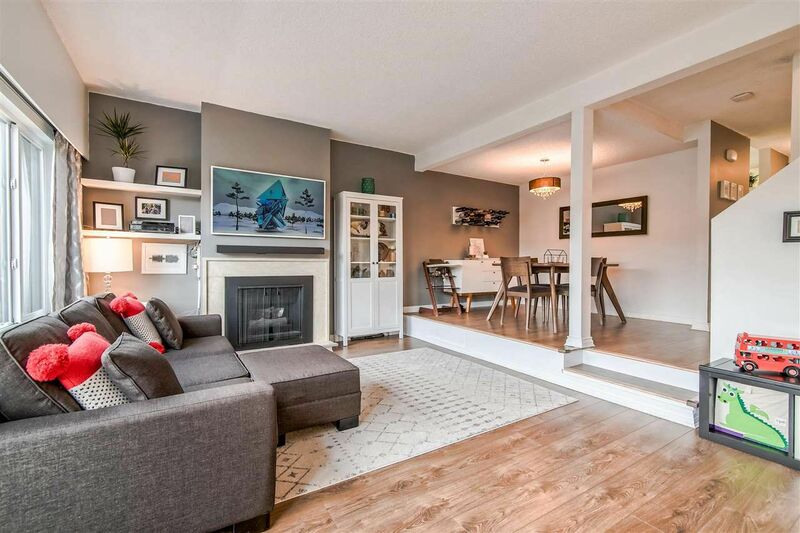 Walk in on the main floor (great for strollers/groceries), updated kitchen & open dining/living room w/ gas fireplace plus full size balcony (easy BBQ access); upstairs find 3 great size bedrooms but the highlight is the walk-out basement. Down: laundry room, loads of storage, full bathroom, den AND an AWESOME rec room w/ Home Theatre & built-in MURPHY BED! Fully fenced yard. Lots of updates include: SS appliances (2019), windows (2016), bathroom (2017), HE furnace, NEST thermostat & smoke alarm, floors & more. Car port & street parking on your door step. Lynnmour West is a fantastic, family & pet friendly complex with a great reputation & proactive strata. Outdoor pool and close to biking, hiking, CAP U & HWY1.